We custom handle the selection and distribution of streets that provide optimum impact. Our extensive database, compiled over 20+ years, allow us to recognize available choice locations. We supply our clients with visual diagrams as a part of the process. 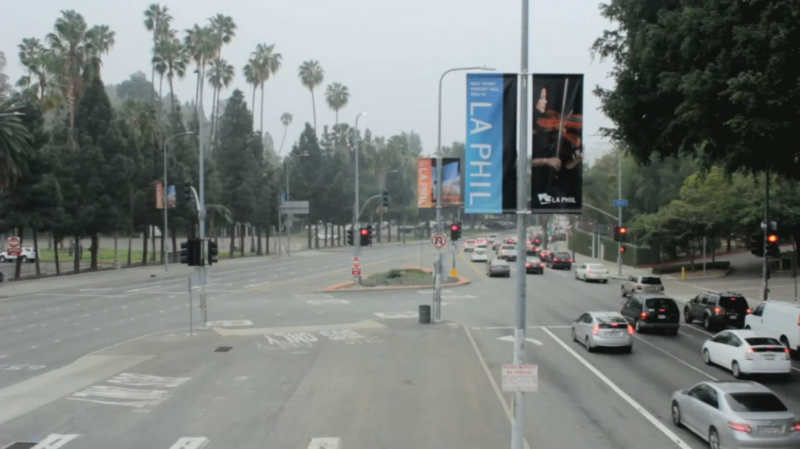 Upon request, we are able to create high-impact, eye-catching layouts that will be highly effective on city streets. We also can consult on designs for you. We handle most or all of the permit process so you don’t have to. We work with only the highest quality print and finishing machinery and materials to ensure both print quality and durability. Our team launches, completes, and eventually removes campaigns with sensitivity to timeliness in mind. Due to our unique installation technique, both city-wide and boutique sized banner programs just seem to appear out of nowhere! In the event the occasional installed banner needs our attention, we pride ourselves by our speedy response time to make sure all banners are always looking their very best. We can clean, ship, store, or re-purpose removed banners into exciting and useful new products. We can also handle an array of related graphics and signage needs including building banners, window and floor graphics, event signage, and more. Please do not hesitate to inquire about our capabilities beyond CLPB’s.  Gold Metropolitan Media is the registered trademark of Gold Metropolitan Media, Inc.. All rights reserved.